We offer a wide variety of classes from beginning to advanced, recreational to competitive and much more. Tiny Tumblers: Must have a cartwheel & bridge. Learning back-handsprings and back-tucks. Class is 60 min. 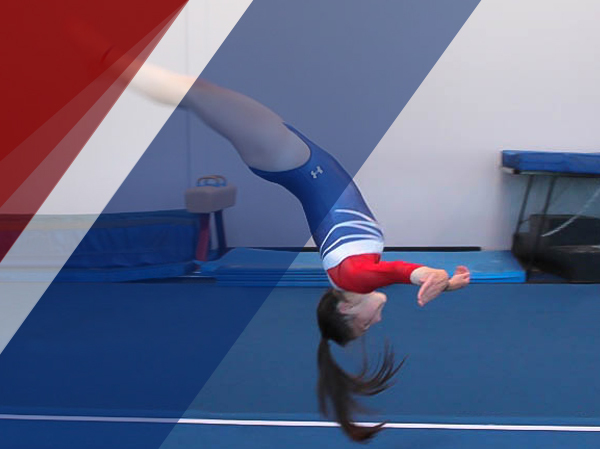 Back-handspring 101 is geared around the art of the back-handspring. Athletes are taught the basics of this skill until learned and then developed from there, adding in other skills with it such as round-off’s and rebounds. Trampoline Only is a class geared just around the trampoline and the skills developed for this such as height, staying centered, basic skills to advanced skills, routines of 10 skills and much more. 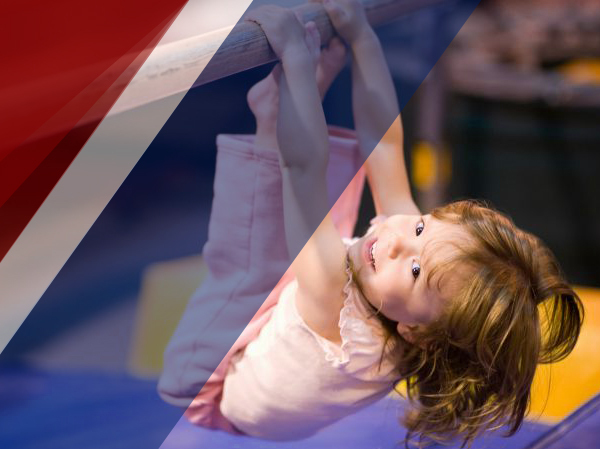 Tumbling & Trampoline classes for all ages and levels. 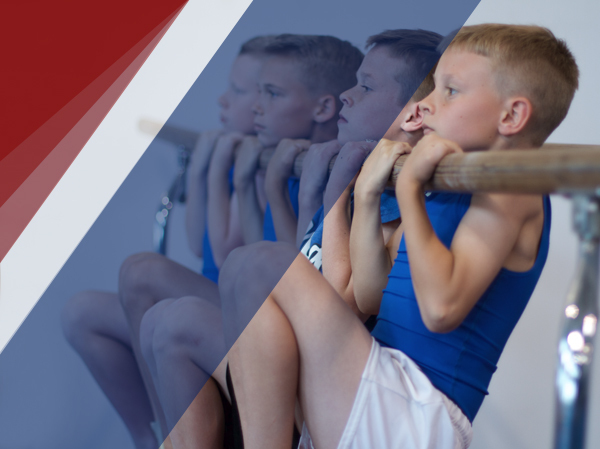 We begin with the basics of each event, from back-walkovers, back-handsprings and back-tucks to Fulls, double-fulls and double-backs on the floor… as well as straight jumps, seat drops and airplanes to back-tucks, double-backs, double-fronts and more on the trampoline. Offered for beginning, intermediate and advanced skill levels. An evaluation will be done with our head coaches to determine which level to be placed at. Dance Tumbling 2: back-handsprings, front aerials, back-tucks, combo’s and more. Pre-Team is preparing all our athletes who are ready to take T&T to the next level with competition. 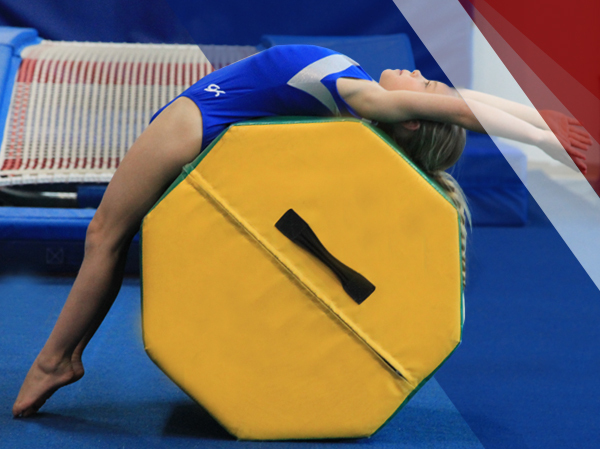 We teach all the fundamentals for Trampoline and Tumbling on a competitive level, requirements for skills, routines, combinations and more. Athletes are required to take 2-4 classes per week. Team is for competitive levels and by invite only. 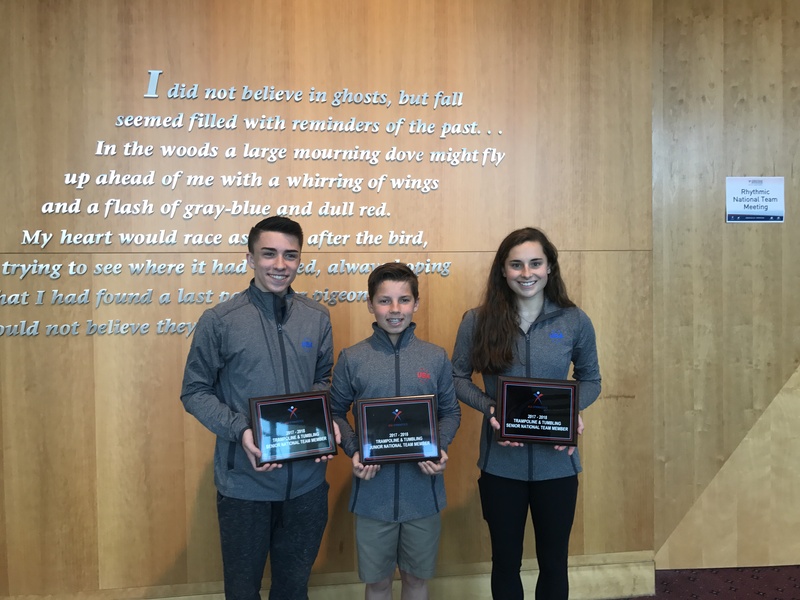 Athletes are perfecting the Trampoline and Tumbling competitive requirements for skills, routines, combinations and more, levels 4-10, Junior & Senior Elite. Athletes are required to take 3-5 classes per week and compete from January through June/July each season.